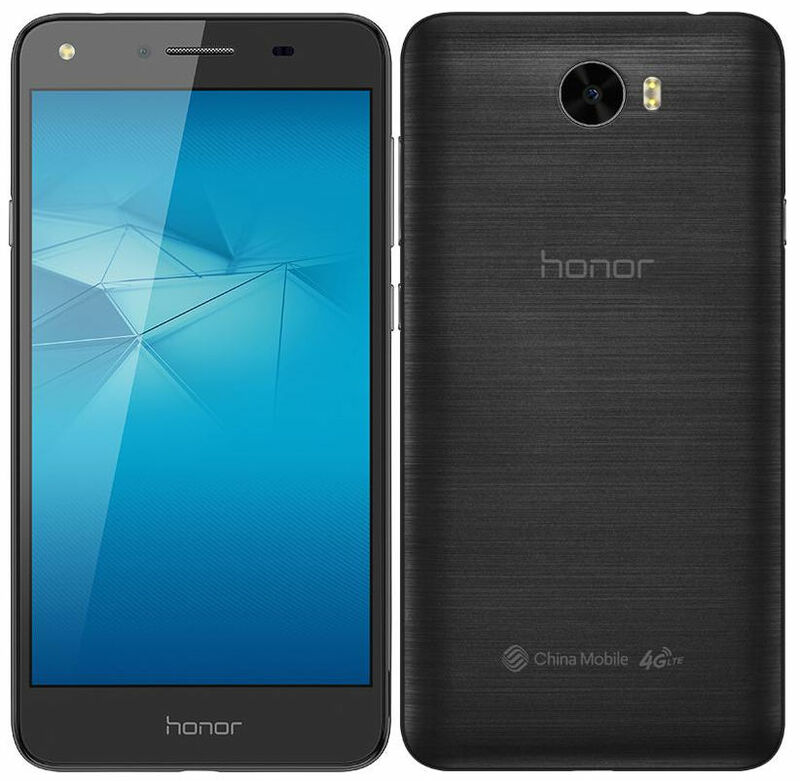 Huawei’s Honor brand just announced the Honor 5 / Honor Play 5, the company’s latest budget 4G smartphone in the Honor series in China. It has a 5-inch HD display, is powered by 1.3 quad-core MediaTek processor and runs on Android 5.1 (Lollipop) with EMUI 3.1 Lite on top. It has a 8-megapixel rear camera with dual LED flash and a 2-megapixel front-facing camera that also has flash. It has dedicated dual SIM slots along with a microSD expansion slot and comes with 4G connectivity with VoLTE (Voice Over LTE) support. It also has a easy key on the left side that you set it to launch apps by long press, double press to launch flashlight, press to launch camera and more. 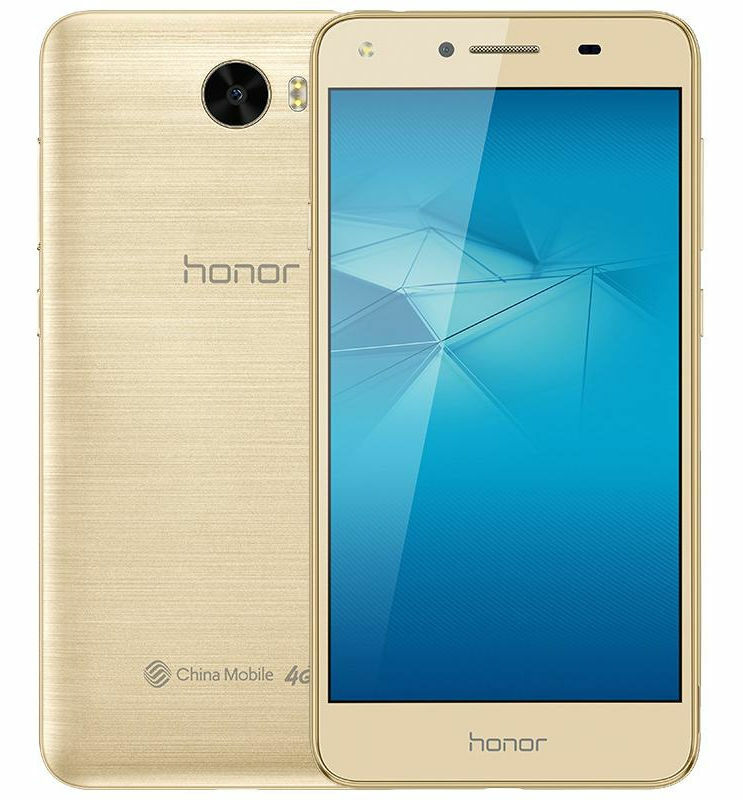 The Honor 5 comes in Black, White and Gold colors and is priced at 599 Chinese Yuan (US$ 90 / Rs. 6,019 approx.). It will go on sale in China starting from August 2nd.